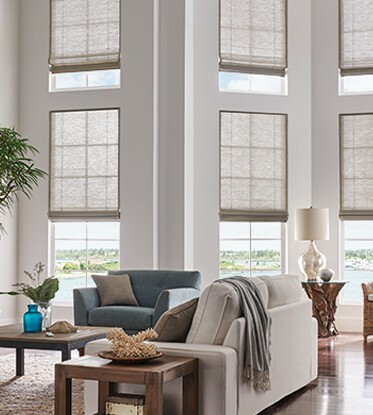 Visit Graber Blinds for a complete listing of their products. Call me at 828-328-3865 for FREE in-home estimates or fill our contact form and I will get back in touch with you. We are not responsible for customer supplied measurements or calculations. We only install products that we sell.